Everyone wants to achieve the American dream of home ownership and those homes come in all shapes and sizes because everyone's dreams vary. 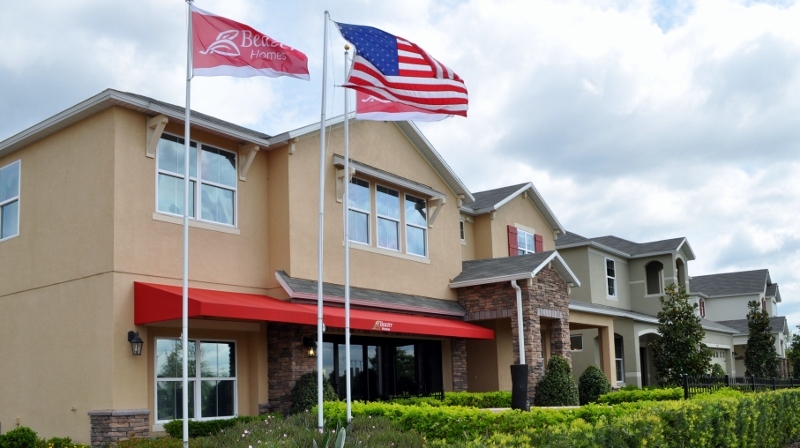 It’s not often that potential homebuyers can find a wide variety of home inventory in one place, but four communities are in various stages of development in an area northwest of Kissimmee called Tapestry. The developments are just off Osceola Parkway near The Loop and within an area bordered by Thacker Avenue on the east, Carroll Street on the west and Dyer Boulevard on the north. In part two of our "tips to becoming a better landlord in Central Florida" series we talked about the importance of background and credit checks when it comes to finding the perfect tenant for your investment property. No one likes a bad surprise and taking these preventative measures will ensure that doesn't happen to you. So....you’ve now found who you think will be THE tenant for you. What’s next? In part one of our "tips to becoming a better landlord in Central Florida" series we talked about the nitty gritty details to getting an investment property move-in-ready in order to find the right tenant. Now that you’ve got the home primed and ready for showing to the hordes of people looking to rent, you’ll need to qualify the prospective Tenant. 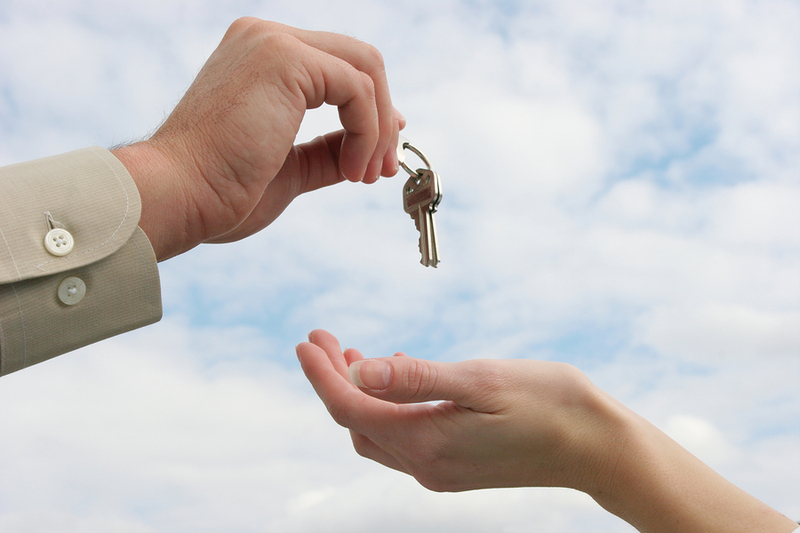 There are numerous programs out there that will help you in doing a check of your prospective Tenant. When weighing your options, be sure to let the firm handling the background/credit check know your criteria. For the background check, it will be your decision to determine what you’re willing to accept and decline. Is an unpaid parking ticket okay? How about a DUI? These are ultimately decisions that you are going to have to make. Are you looking for a certain credit score? Keep in mind that if you are looking for that perfect score, it’s not likely to happen. Most people these days are recovering from the market crash that happened a few years back and are still trying to rebuild their credit scores and history back up. A little flexibility on your part might be needed now and perhaps not so much a few more years down the line.